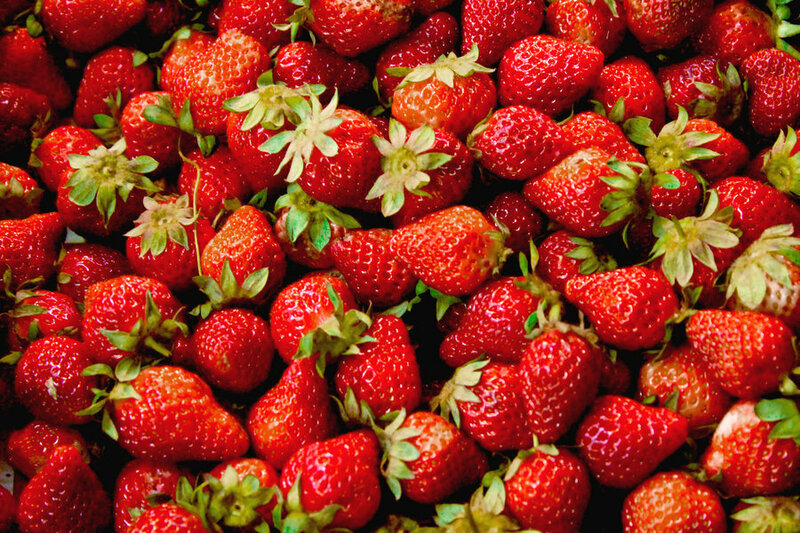 Ortofrutta d'Italia, CSO Italy’s project to promote Italian excellence, begins with strawberries and with the support of Alegra, Valfrutta, Apofruit, Solarelli, Coop Sole, OPO Veneto, Oranfrizer, Terre e Sole di Sicilia. The 2017 project is part of a national radio campaign, by making protagonists products and partner companies. A campaign that will not be characterized by usual commercials, but that will plan the testimonies of the protagonists of the companies involved in the project. The campaign on RadioRai consists of 2 weeks planning in April, two in July and two in December to accompany the different seasonal products. It has started with the Spring fruit, the strawberry, which has been experiencing a focus on the value of Italian origin in recent years. Today, Italian strawberry is available throughout the year at the top of the quality, simply by exploiting the different cultivation areas and the country's fortunate geography. In 2017, in Italy, according to CSO Italy’s annual survey, 3,640 hectares have been grown, an increase of 3% over 2016. Last year exports increased by 6% and purchases in Italy reached 88% penetration.